Dogs are one of the most adorable pets that you can ever have. From the day you have brought it to your home as a puppy to the day it grows up to a full grown dog, it becomes your shadow following your everywhere. You too get accustomed quickly to this furry friend of yours giving it the love and compassion and getting the same back. Just the thought of staying away from it can give you nightmares as you can never imagine staying away from your pet dog. The answer to this problem lays with dog transport companies that give customized services for pet dogs. 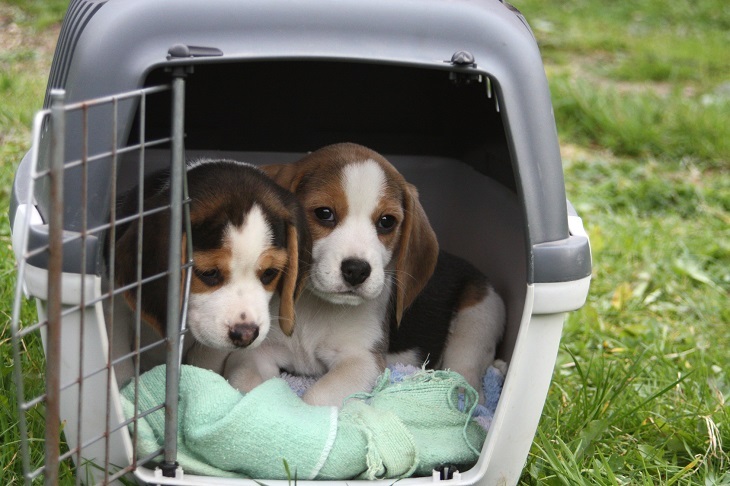 They have crates and containers that are used for the relocation of dogs of different sizes. These crates have temperature and humidity control features and your dog can easily breathe when it is kept inside. These animal transport companies also provide for additional foods and emergency medical facilities as decided by a team of expert doctors, to take care of the dog during its journey. Before you hire any dog transport companies, there are few things that you need to clarify especially when it is a dog. There are breeds of dogs known as brachycephalic that has flat or snub noses. These breeds include boxers, pugs, and bulldogs which pose higher risk during transport. The breeds that are mentioned above have compromised respiratory system and are not as competent in breathing as non-brachycephalic breeds. Dogs have the tendency to regulate their body temperature through panting, these snub nose breeds tend to get overheated when weather is warm. Most of the airlines have its unique policies for snub nose or brachycephalic breeds. If your pet dog is one of those then, talk to the transport specialist to take necessary measures. You need to take necessary preparations as far as your pet relocation is concerned. When you have rabbits and cats, they can be confined in carrying crates and cases while things tend to change when you have a pet dog. You need to help your pet prepare for a long trip beforehand. For dogs, you can start with shorter trips in cars. Do not forget to put the new safety harness. This will slowly help your dog get accustomed before setting off on a lengthy and hectic trip. Most of the reputable and professional dog transport companies follow certain rules while carrying dogs. 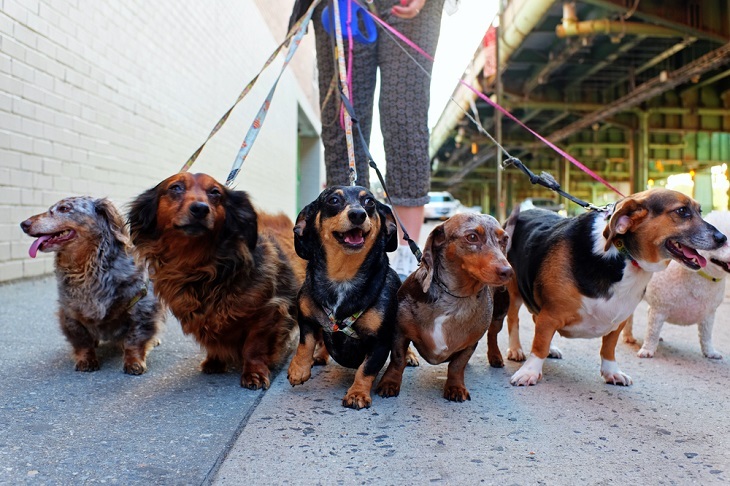 Unlike other animals like rabbits, cats or fish, dogs come in various shapes and sizes. Thus, some common aspects are followed while carrying dogs. Apart from these, these crates also have enough ventilation so that your dog can breathe properly even in high altitude. At the same time, those containers are only used through which dogs are able to see outside clearly. Most dog transport companies use proper bedding in container so that the dogs can stay in a familiar environment even when out of your sight. You can search for a local dog transportation company before you assign the job to them, and then you can make your dog feel comfortable with them, by allowing the dog mingle with the agency members. However, when planned properly, the experts from dog transport companies can make it a pleasant experience both for the dog and for you as well.